At the FIRST downtown pub they are making burgers out of beer's most important ingredient- malt. It's all about beer: you can discover that the crunchy malt seeds can be found in the snacks and hamburgers buns. 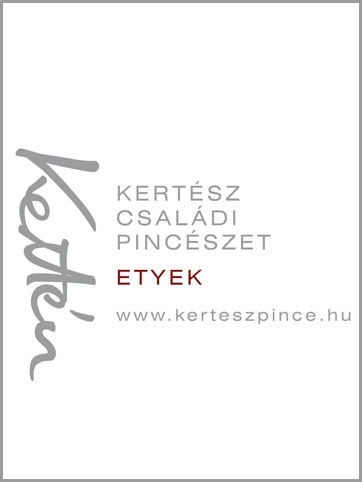 The owners are the organizers of the Downtown and Buda Castle Beer Festivals, who have moved the festivals in their entirety into a single downtown pub. This now establishes a single location with the largest selection of beers, including imported specialties and freshly brewed beers, creating the largest base for beer lovers. The pub of the former Buda Castle and Downtown Beer Festivals was launched at the end of October in a single pub: FIRST downtown pub, where more than 200 kinds of beers can be sampled. The Owners opened their open-brewing facility on Vaci Street this past summer, and now they are lobbying the city center for quality beer consumption: taps, beer presentations, beer dinners and beer tasting courses are being organized at 3 Dob Street. In the new pub a total of 19 beers are on tap, including such rarities as Mikkeller, Omnipollo, TOOL and Brewdog. The team behind the counter is made up of well-trained beer professionals who know everything about the brands. The objective of the owners is to impart some new piece of knowledge to each customer, with each visit and to help them find the beers that are best to their liking. In addition to the huge variety of beers, guests can experience the distinctive flavor of beer in a wide variety of other forms. 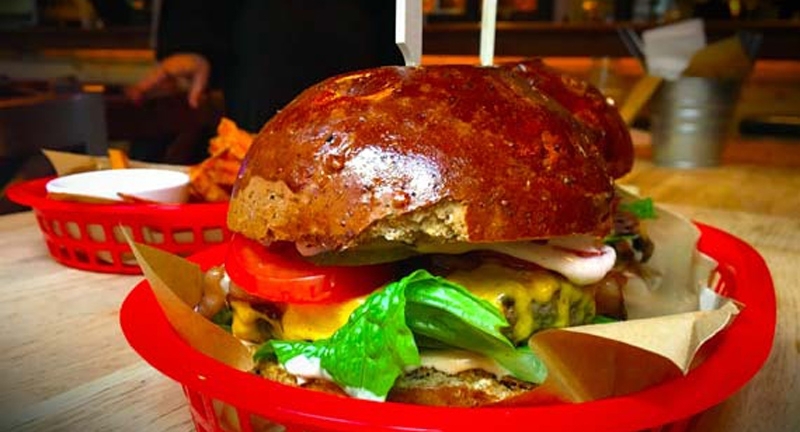 For example, the burger buns available in the pub include roasted malt seeds, which impart their characteristic flavor to the burger as a whole.To accompany the stronger and more intensive beers, it is a good idea to crunch on a few malt seeds, which can be found on all the tables.